Features: The Google search engine has two important features that help it produce high precision results. First, it makes use of the link structure of the Web to calculate a quality ranking for each web page. This ranking is called PageRank. Second, Google utilizes link to improve search results. Interesting facts: Initially, Google was nicknamed "BackRub" because the technology checks backlinks to determine a site's importance. The following name "Google" is a play on the word "googol", the mathematical term for a 1 followed by 100 zeros. 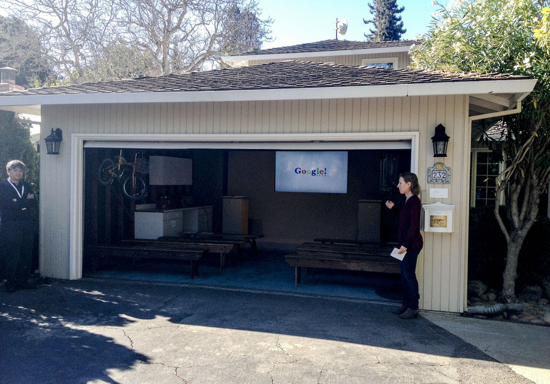 In September 1998, the same month that Google was incorporated, its founders Larry Page and Sergey Brin set up office in Susan Wojcicki's garage in Menlo Park. Susan Wojcicki joined Google in 1999 as the company's first marketing manager. 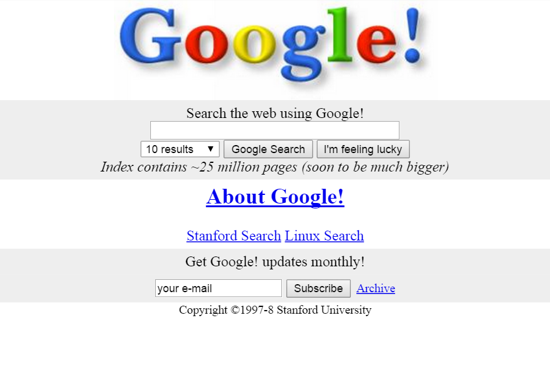 Google recently celebrates its birthday on 27 September, but the date has varied over the years. The scientists and entrepreneurs who invented Google. 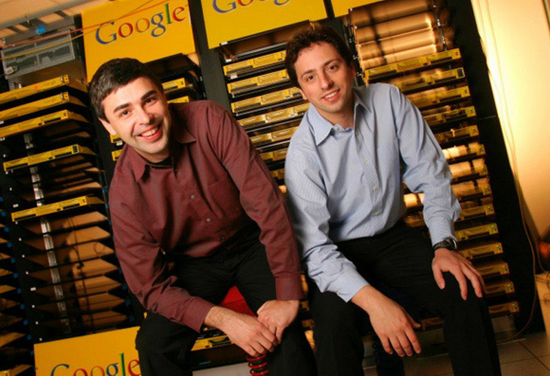 Left: Lawrence "Larry" Page (East Lansing, March 26, 1973), right: Sergey Mikhaylovich Brin (Moscow, August 21, 1973).